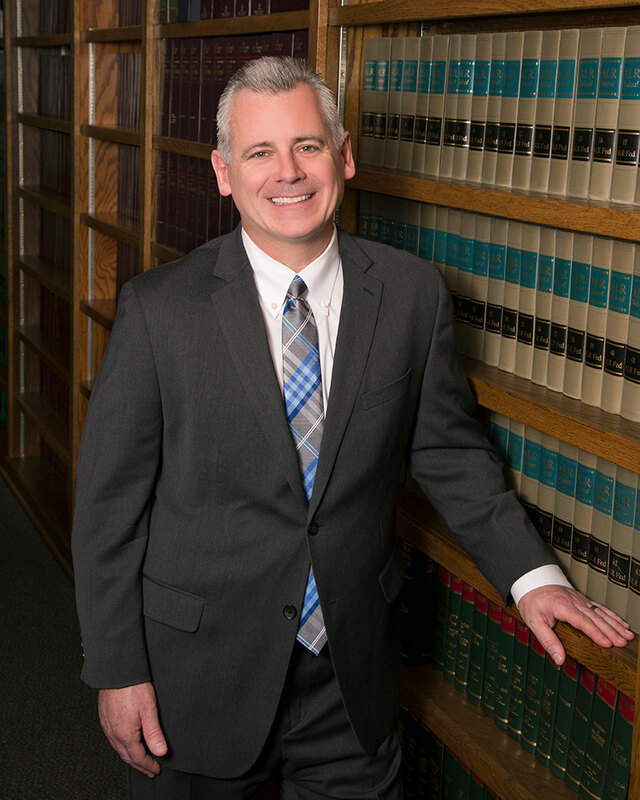 Craig is a zealous advocate for his clients and guarantees individualized, personalized service to every client that entrusts him with their case. Craig will win your case or there is absolutely no fee – guaranteed. Copyright © 2019 Hensel Law, PLLC. All Rights Reserved. The information on this website is for general informational purposes only. Nothing on this site should be taken as legal advice for any individual case or situation. Viewing the information contained herein or submitting a request to be contacted does not create an attorney client relationship with Hensel Law, PLLC.